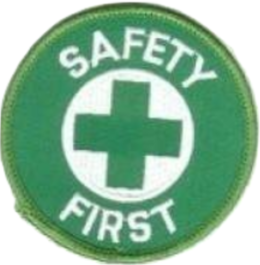 We are a new Colorado Company looking to make the work place safe for our construction, police and other safety workers. We have been on Channel 9’s Gadget segment with Greg Moss. Please take a look at our videos. We can put your logo on the back or the front of the vest. We can save your workers lives with these lit safety vests. This is for those moments where you need everyone to know where you are. Fellow Police Officers, Highway construction workers, airport personnel and others, motorists will see your team from more than 75 feet to make the proper adjustments. You can wash the vests, and the panels are flexible. They can hold a charge for up to 13 hours. The panels can be charged from any wall socket or your laptop. 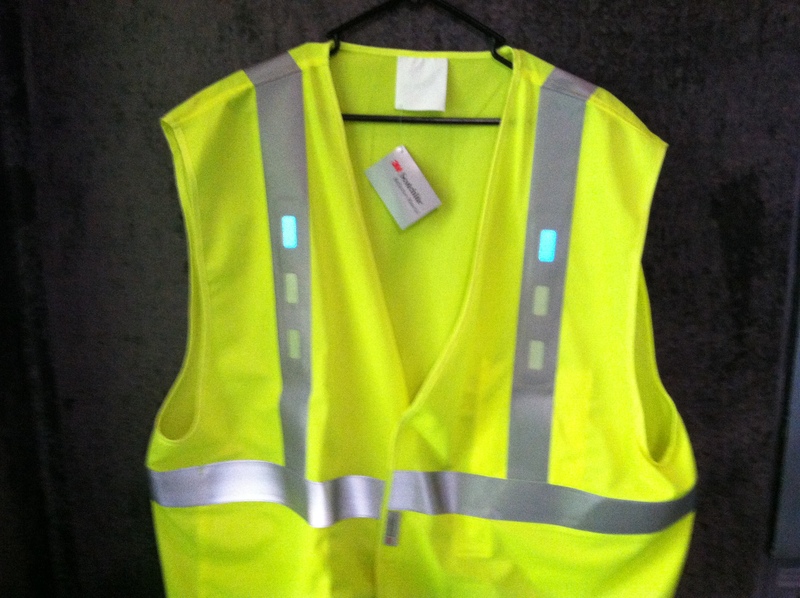 You can customize your vest with your logo with up to 40 sq inches of area to light up. Gammabrite is a game changer in the safety industry. We can also light up the sides of any vehicles for visibility. Unlike reflective tapes, an electroluminescent lamp emits light by the direct conversion of electrical energy into light through energized phosphors. Although electroluminescent lamp technology is not new, Gammabrite broke through restrictive barriers that limited the growth of electroluminescent technology. Unique pliability of the thin, rubber-like material, allows light to be placed directly under keypads for maximum, uniform brightness with no loss of tactile feel. Gammabrite has withstood over ten million actuations in previous cell phone industry tests. Cool and power efficient, it emits no heat, Gammabrite consistent lighting can be applied for virtually any purpose where applied illumination can add benefits – such as; displays, keypads, indicators, or simply for brand identification. Gammabrite can be compression or in-molded onto plastics and other substrates thereby providing light into multiple applications previously unattainable. Viewable from long distances, can be used as a standalone lighting source or in conjunction with reflective tapes. Unlike reflective tapes, it can be seen from any angle. Can be applied directly to the garment/product as heat transfer, or in conjunction with other materials. Is machine washable and dryable, Gammabrite useful life span virtually exceeds the life span of most garments. Up to 30 washes. Is an active light source, unlike reflective tape that requires an external light source to function effectively. Offers unprecedented design flexibility with thin, cool, lightweight, pliable, moldable lights that stand up to harsh and active outdoor lifestyles. Rechargeable batteries can be designed into the power pack for complete assurance of product performance in outdoor use. 6 hours solid light or 12 hours blinking. Excellent idea with great visibility. Kudos to you for a great invention!